If you feel like you’ve just blown a fuse after trying on the twentieth wedding dress of the day – and it’s still not ’the one’ – panic not. The month of April is glittering on the horizon, and with it an event that may put a stop to your tireless dress hunt! 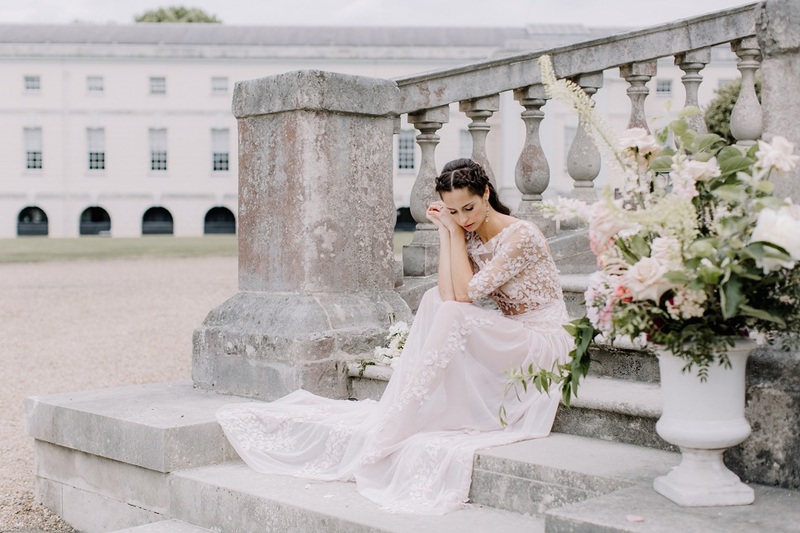 Grab your wedding diary, as on the 6th April 2019 Kate Edmondson Bridal Couture will be showcasing her aisle-worthy bridal designs at Chiswick House & Gardens Wedding Showcase. Known for her timeless, contemporary gowns and dynamic approach, there’s no doubt you’ll want to visit the show for the chance to try on one of her dreamy creations. 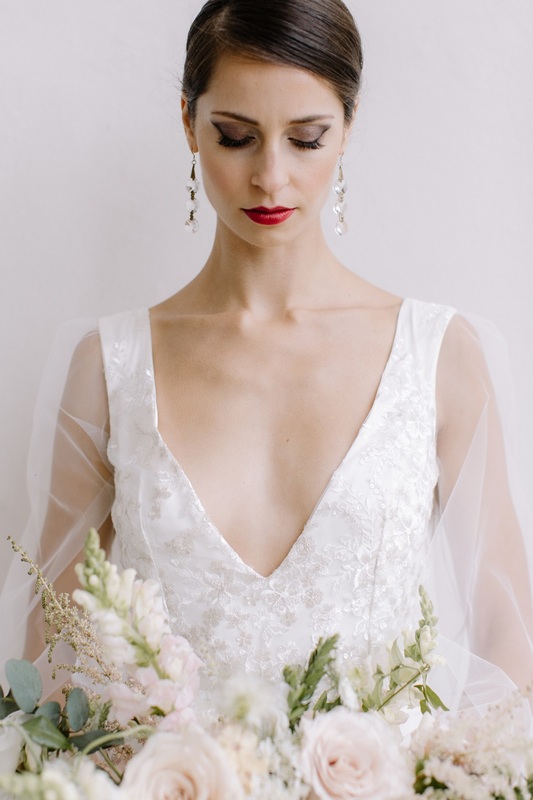 The West London bridal studio is known for her bespoke, truly romantic designs and feminine silhouettes. 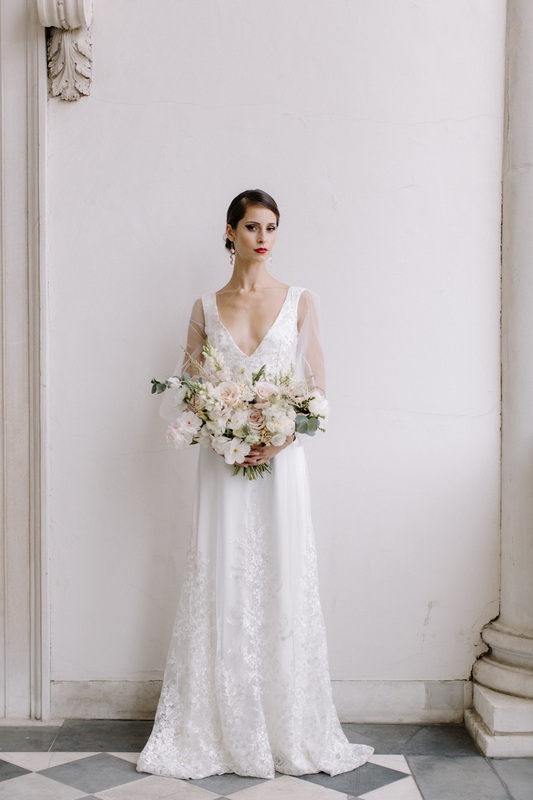 Crafted and designed to stand the test of time, a Kate Edmondson wedding dress is a dress you’ll forever fall in love with, over and over again. 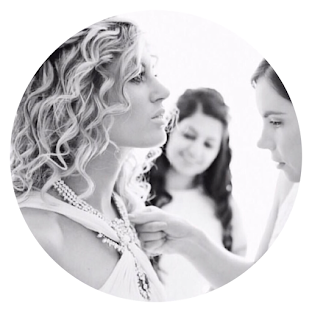 Offering bridal consultations throughout the day – in a setting which will definitely tempt you with its array of not one, but three incredible venue spaces – this is an opportunity you won’t want to miss. 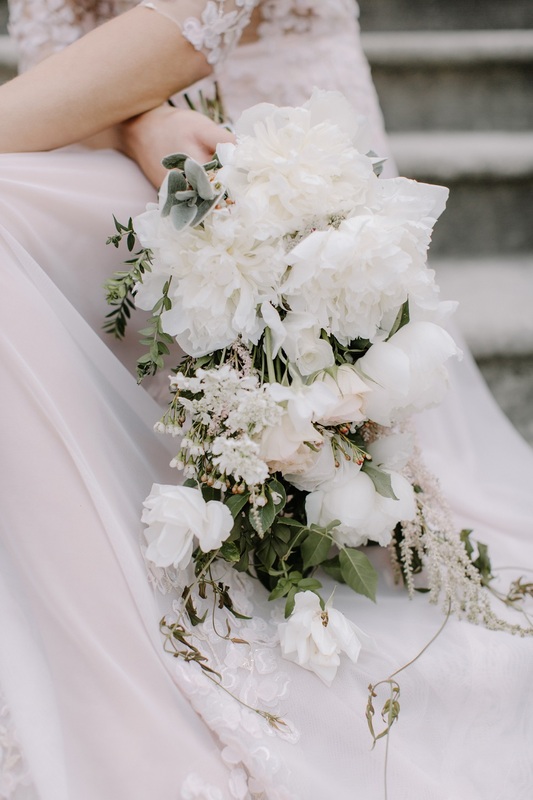 It’s also perfect if you’re searching for that bespoke, romantic bridal design that will make your heart flutter and your knees go weak. 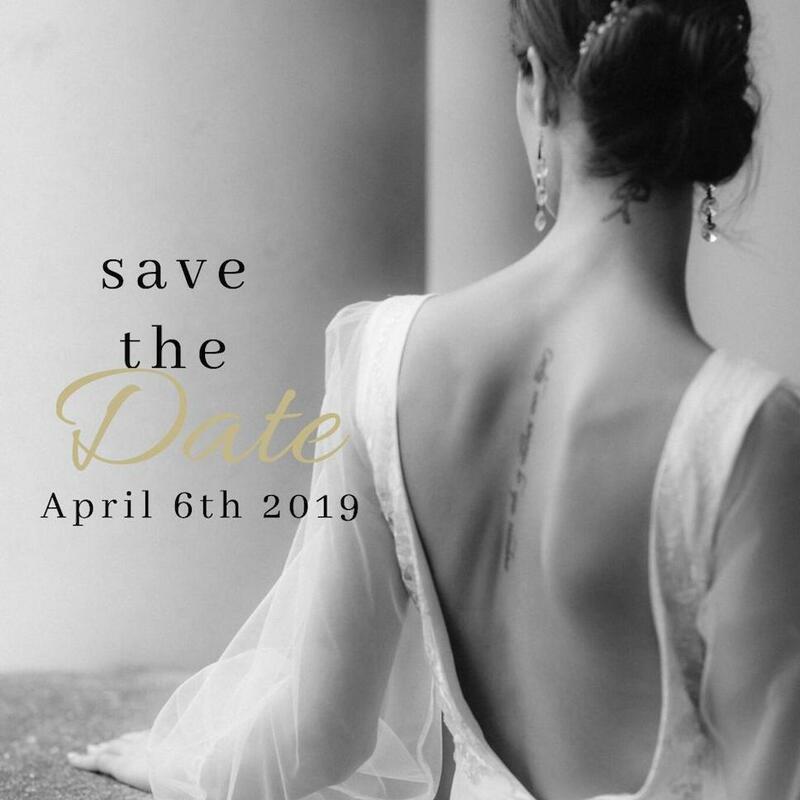 If that wasn’t enough, you’ll also be able to explore the venue’s beautiful setting – bubbles in hand – as well as discovering the other 24 cherry-picked suppliers. Want to pre-register to secure your free tickets and luxury goody bag? I thought so. Simply click here. 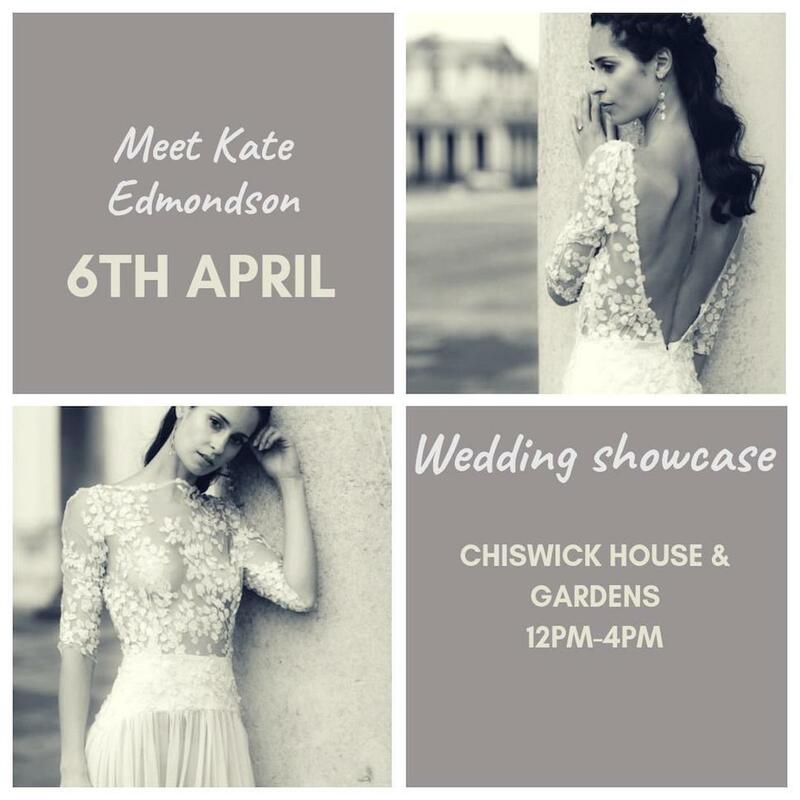 Discover more from Kate Edmondson Bridal Couture here.